Adam is International Policy Manager, Giving Thought, at Charities Aid Foundation (CAF) – a leading international civil society organization that seeks to create an enabling environment for the development of civil society through the provision of philanthropy advice and services, and through advocacy. 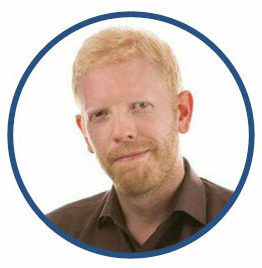 Adam is responsible for developing global policy positions for CAF and writes and speaks widely on global trends in philanthropy and the legal environment for CSOs and donors. Adam is currently leading the Future World Giving project, which seeks to create a policy framework that will help governments seize the potential for rapidly growing middle class populations to engage in philanthropy.